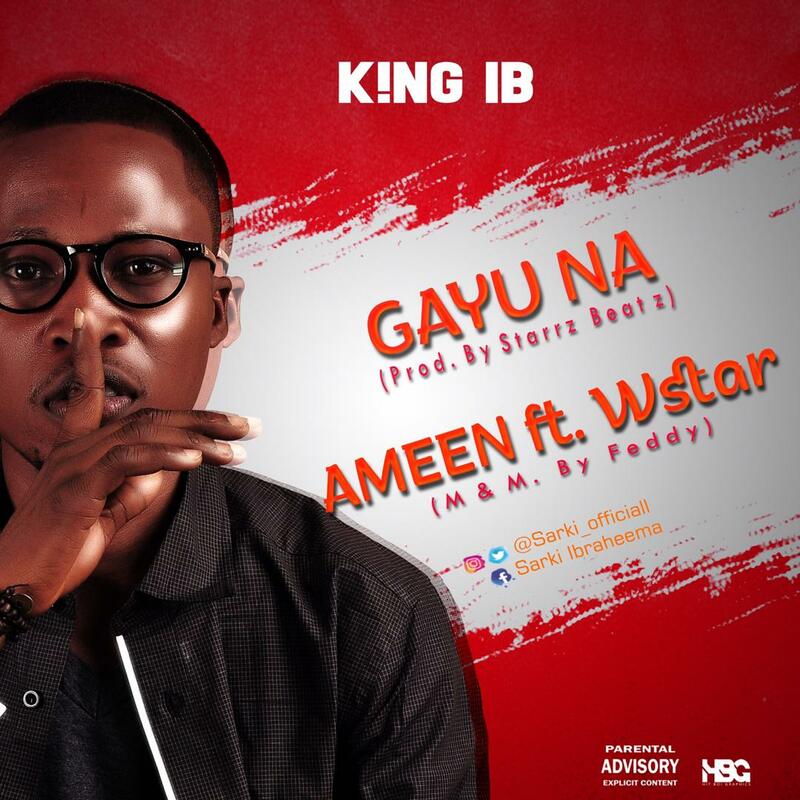 King IB is releasing two branded new singles "Gayu Na" & "Ameen (Ft WStar)" . These tracks unveils a new and developing sound that showcases the evolution of the northern (Arewa) trap vibes. 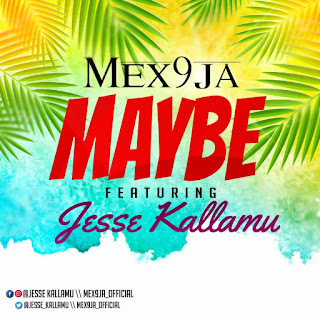 There has been no response to "MUSIC : K!NG IB - Gayu Na"